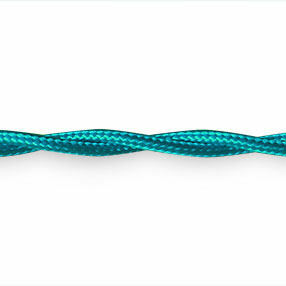 Stunning Teal coloured lighting cable perfect for contemporary lighting. 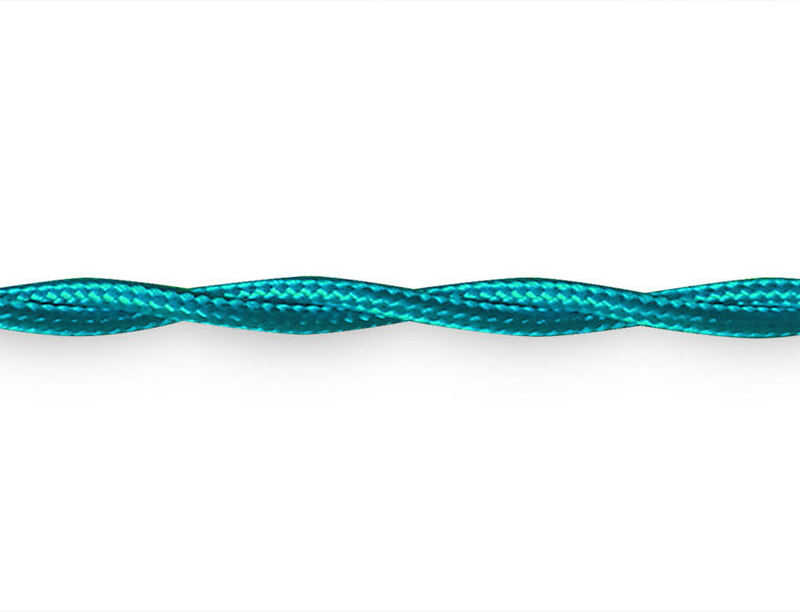 This vibrant bright cyan blue modern lamp flex is 2 core twisted braid - 4.7mm nominal diameter (unearthed and for non-metal fittings only). 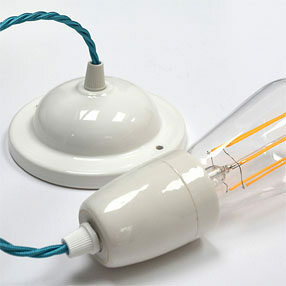 Made to a very high standard in the UK to BS7655 & BS6500. If you require more info please see our Flex Information page.